Never miss a story, get updates in your inbox and access to helpful resources. 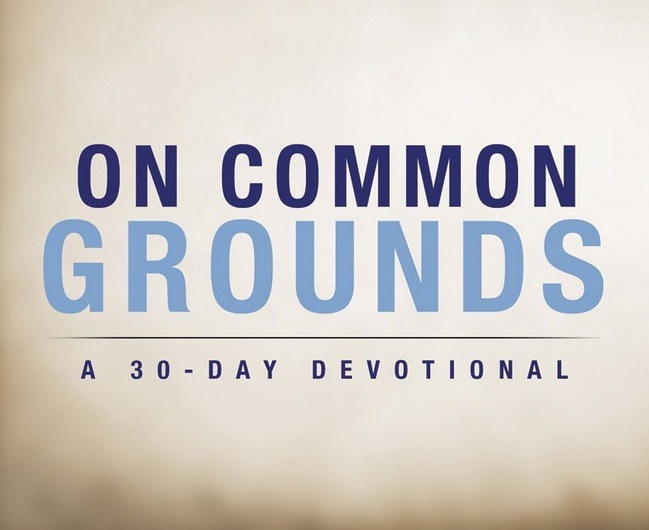 Plus, we'll send you an exclusive sample of On Common Grounds - a book written by the staff and students at Georgetown University Chi Alpha. You can read more about their project via Kickstarter.